Dr. Peter Newen graduated as high school class valedictorian and was admitted to the University of Chicago at the young age of 14 years old. Immediately thereafter he completed medical school at the University of Chicago and chose Brown University for his residency. At 28 years old, he earned himself the distinction of being the youngest plastic surgeon in the United States at that time. 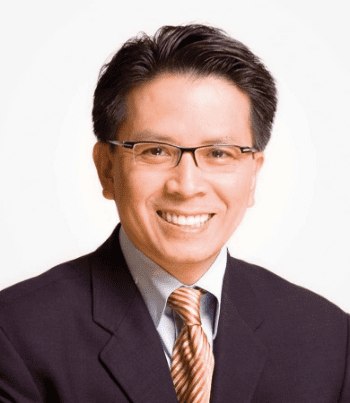 He is board-certified by the American Board of Plastic Surgery and has more than 20 years of experience and has completed over 20,000 cases. People come from all over the world to seek his expertise and artistic talent. Jane J. Ha is a serial entrepreneur who started out in the beauty supply and fashion industries at a young age and now joins The Image Center. She has extensive experience opening and operating more than 40 retail locations coast to coast while implementing inventory management systems, local & state employment compliance, purchasing objectives, and developing sales strategies that match customer requirements. As CEO, Jane oversees creating, planning, implementing, and integrating the strategic direction of Image Center. Joanna Yoo is excited to join Dr. Peter Newen's medical staff as an Aesthetic Nurse. 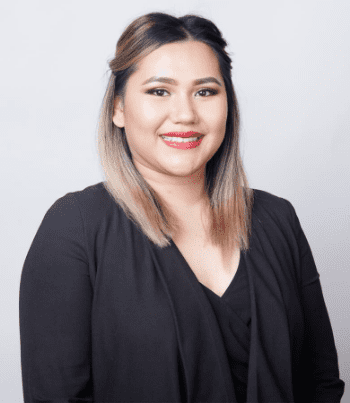 With a Masters in Nursing (2017) from Western University of Health Sciences, her pursuit to provide non-surgical treatments with precision and full understanding of patient needs has allowed her to become quickly popular in the injectables industry. Her favorite treatment is using juvederm and volbella for the lips on both men and women. Her extensive nursing education and experience allows her to be additional staffing for Dr. Newen's operating staff as he averages over 10 surgeries a week. Kathlyn Moen, with her Degree in Nursing, pursed her career as a Post-Operative Care Nurse at Image Plastic Surgery. She is a Nurse who enjoys the challenges of creativity and attention to detail and has been an excellent professional with an emphasis in Botox injections. She is a nurse who is passionate about aesthetics and can safely provide you with the most up-to-date and innovative techniques on beauty and anti-aging. Her interests include many aspects with a focus on current trends for beauty, traveling and self improvement. Nancy Nguyen graduated with a BA in Communications from Cal State Long Beach. Her ability to understand and communicate the needs of any patient is critical for the success of any non-surgical and surgical cosmetic surgery performed by the staff at Image Plastic Surgery. As Patient Coordinator, she has proven to be a valuable staff member of Dr. Peter Newen's growing staff. She strives to assist others to attain and maximize the best possible outcome post cosmetic surgery. Nancy is bilingual in both English and Vietnamese. Loreen Ngo graduated from Cal State Long Beach with a BA in Education. She strives to learn the latest innovations in Plastic Surgery to assist patients in making their choices that is right for them. Loreen enjoys providing a comfortable and smooth transition for patients prior going into their surgery. Being a part of Dr. Newen's team as Pre-Operative Coordinator, Loreen understands the importance of educating our patients to fully understand all options for surgery. She can answer any questions pertaining to surgery, as well as assisting with finalizing all surgery procedures. Loreen is bilingual in both English and Vietnamese. 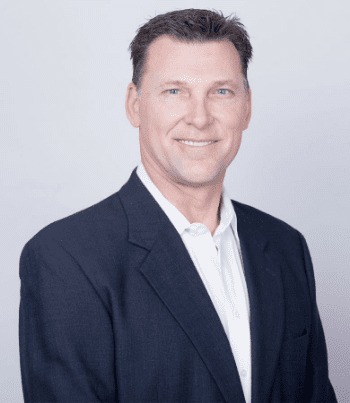 Dr. John Thomas is a board certified anesthesiologist who grew up in Huntington Beach. He is a USC alumnus. He graduated from Georgetown University Medical School and completed his anesthesia residency training at UCLA, where he was Chief Resident. After residency, he worked at Hoag Hospital in Newport Beach five years and then joined our staff at Huntington Surgery Center in 2003. Since then, Dr. Thomas has served as our Director of Anesthesia. He leads our peri-operative team to ensure the most pleasant and comfortable surgical experience for all our patients. Dr. Thomas’ focus is in outpatient surgery and regional anesthesia. He remains active in local and national anesthesia societies to keep his practice on top of current standards and advances. Outside of the operating room, he provides anesthesia consulting services for legal case review and testimony. Dr. Thomas is very personable and speaks Spanish. He encourages questions from the patients as well as the family.